whenever i go to target, i end up spending more time + money than originally intended. i stopped by yesterday and of course came home with a full shopping bag. best unexpected purchase? 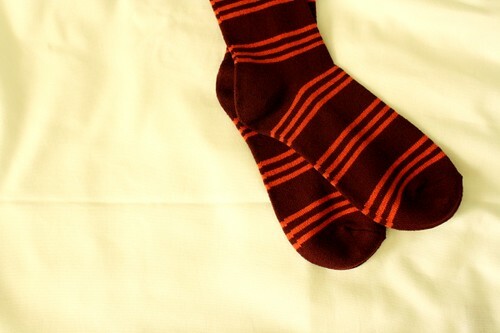 hokie-colored socks. target has that way of brightening my day. ps. are you familiar with this page? i think it could come in mighty handy.